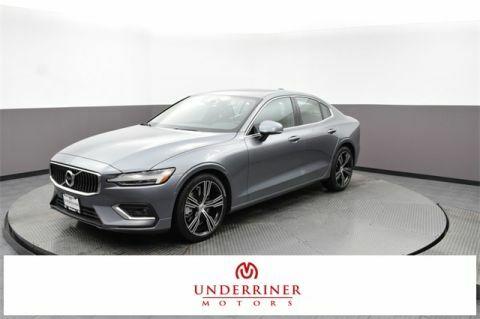 Buy or lease today through Underriner Volvo! 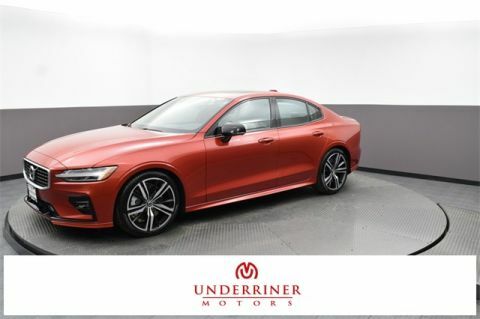 Why Buy the 2017 Volvo S60 at Underriner Volvo? There’s no reason you shouldn’t commute around Sheridan, WY in your dream car. 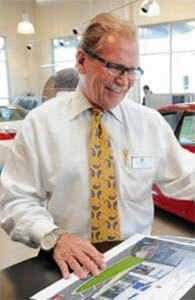 Our knowledgeable sales specialists will do everything to pair you with the vehicle that exceeds your needs. You can apply for financing online to get pre-approved. 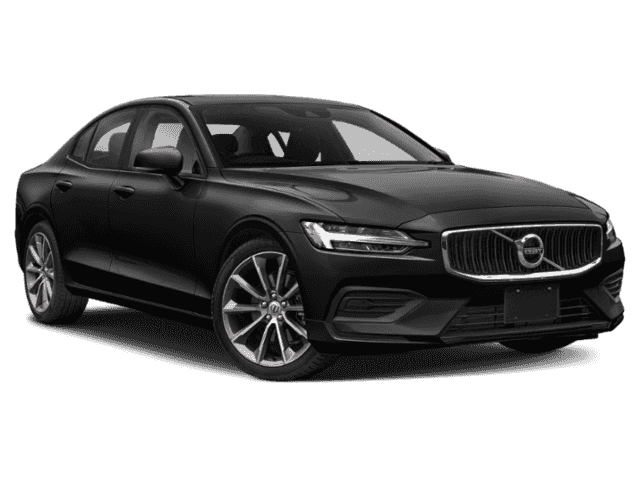 Then, schedule a test drive with the Volvo S60 2017 model to experience the refined performance you’ve always wanted!